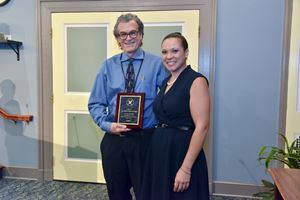 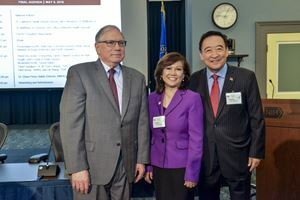 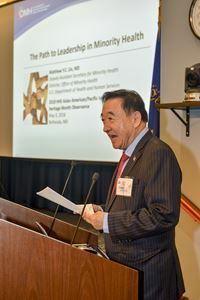 · Hosted and organized FAPAC HHS Forum on NIH campus in 2016 and 2017. 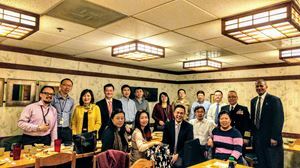 · Hosted and organized leadership workshops on NIH campus since October 2016. 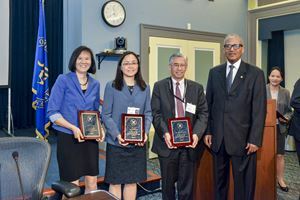 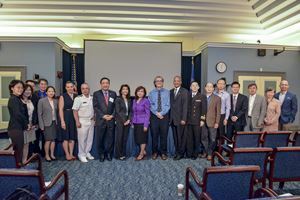 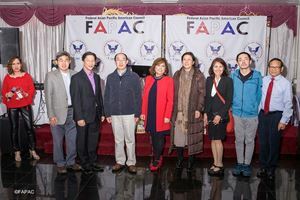 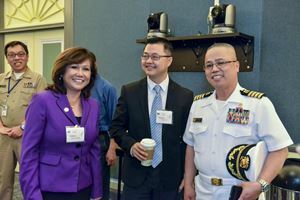 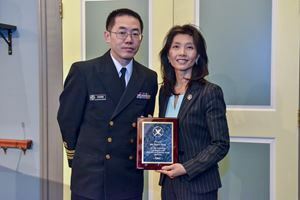 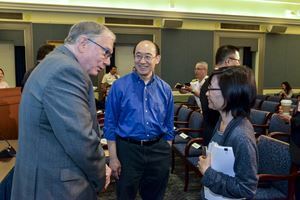 · 2018 May AAPI Heritage Month Observance with collaborations from NIH EDI, FAPAC HHS Parklawn Chapter, USPHS Asian Pacific American Officer Committee, Association of Asian Pacific Islander Employees of CDC and ATSDR, NIH APAO, and FDA colleagues.